Get lost in a remote corner, look for the living using an old radio, stare at something blankly while listening to music, try your best to survive—you may have never imagined such scenes but it seems as if they occur every day. In the game, you will be in danger at any time and you need to be courageous and smart enough to survive! 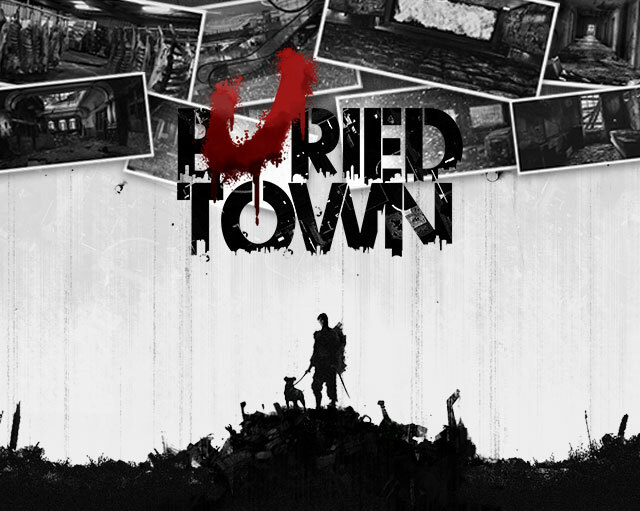 Your adventure will start from Buried Town, a small town in the south. When you disembark from the wrecked canoe, you find there are zombies everywhere. You completely lose touch with the outside world and there is no any track of civil civilizations nearby. While facing starvation, diseases and zombies, how many days can you possibly survive? A modern game featuring survival on an isolated island. Concise graphics and texts, smooth gaming experience and top-class incidental music will squeeze out your internal anxiety. Challenge the most terrifying nightmares and defeat yourself that you don’t know thoroughly! Players act as a traveler who just wandered to Buried Town, suddenly realized that it is surrounded by zombies. To meet incoming physical requirements like hunger or health, players have to search for living necessities and other NPC survivors continually at the scenes besieged by zombies. The goal of the game is to live as long as possible. Players should focus on 7 status all the time. It is necessary to keep each of them well, or the player will fall into passive game which lead the game over. In order to solve the problems on the near future and the long term development, players have to figure out the best allocation for both their time and resources.